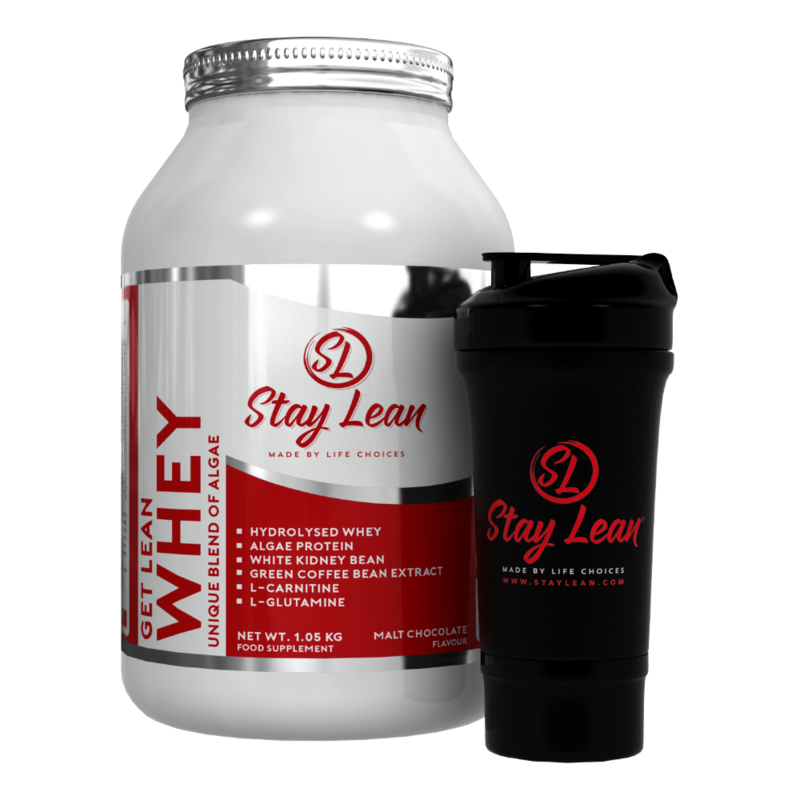 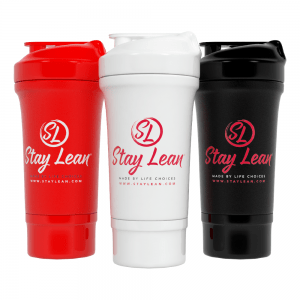 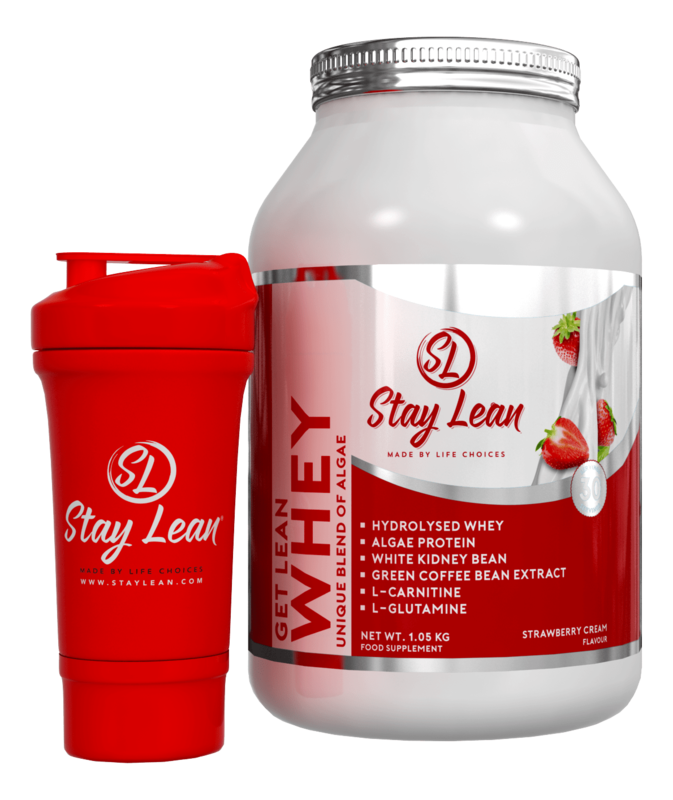 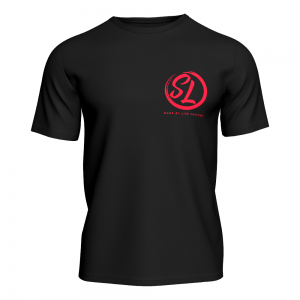 A bundle deal consisting of any flavour of Stay Lean Whey along with a Stay Lean Shaker. 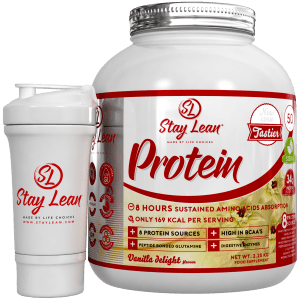 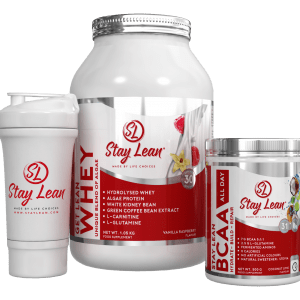 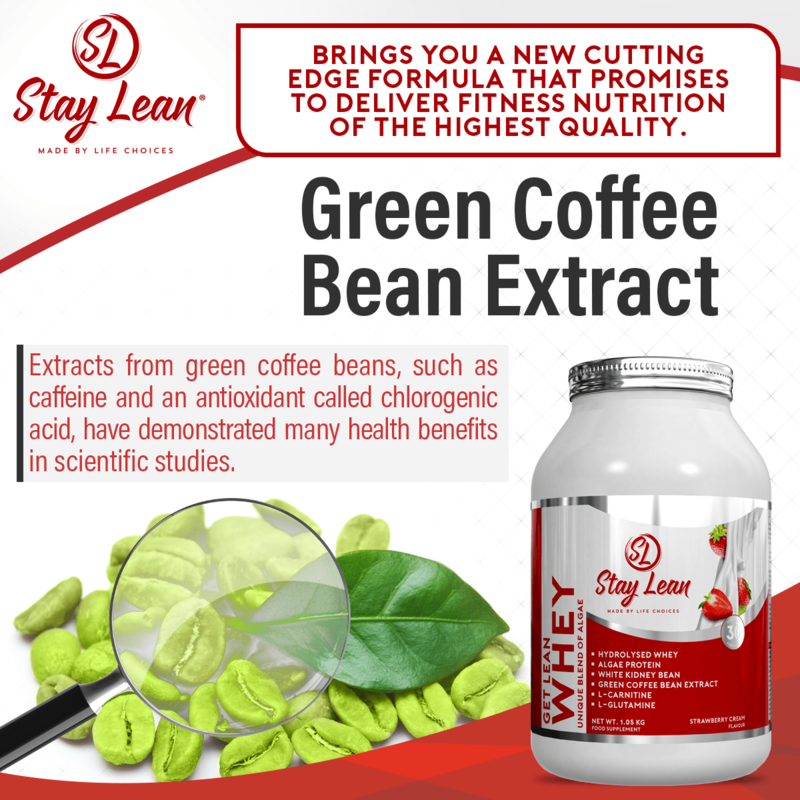 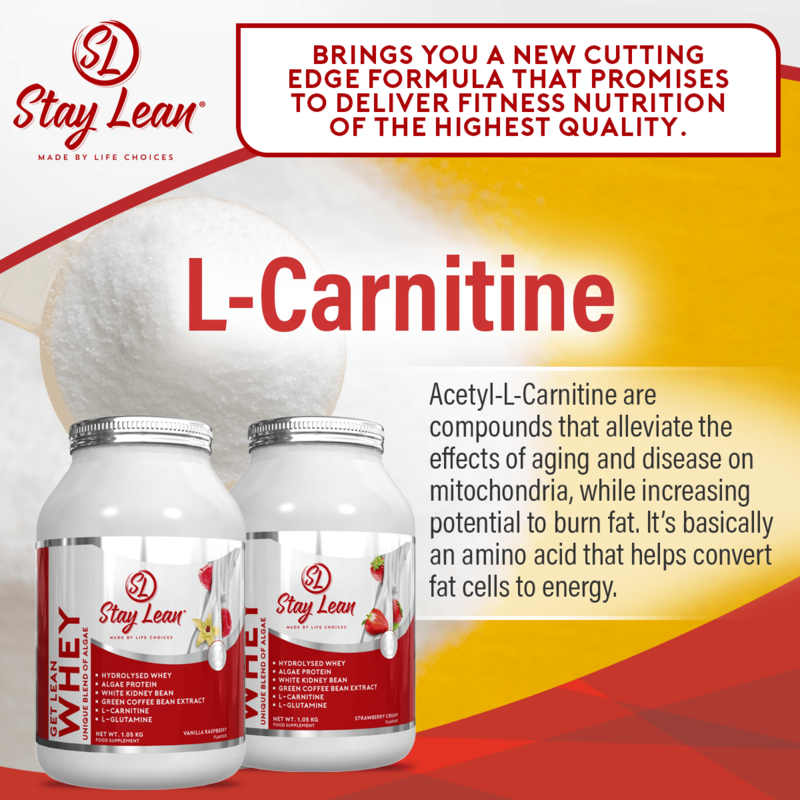 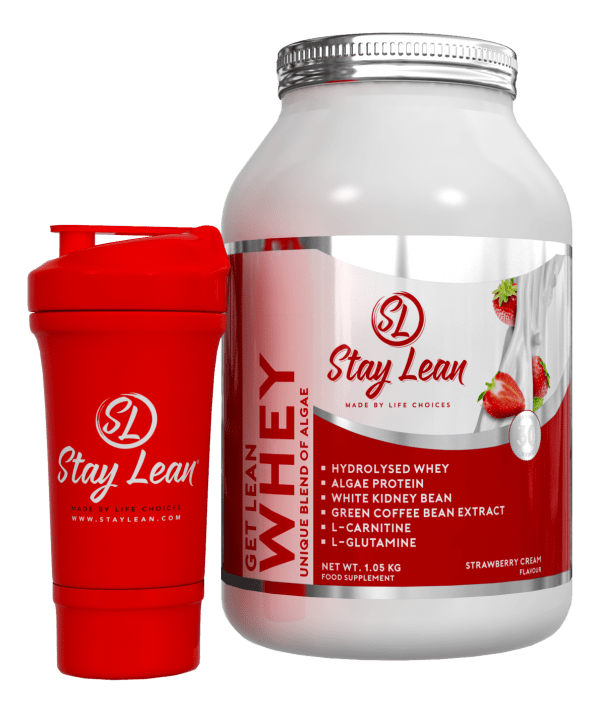 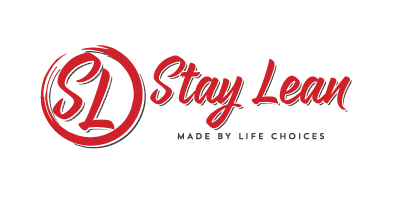 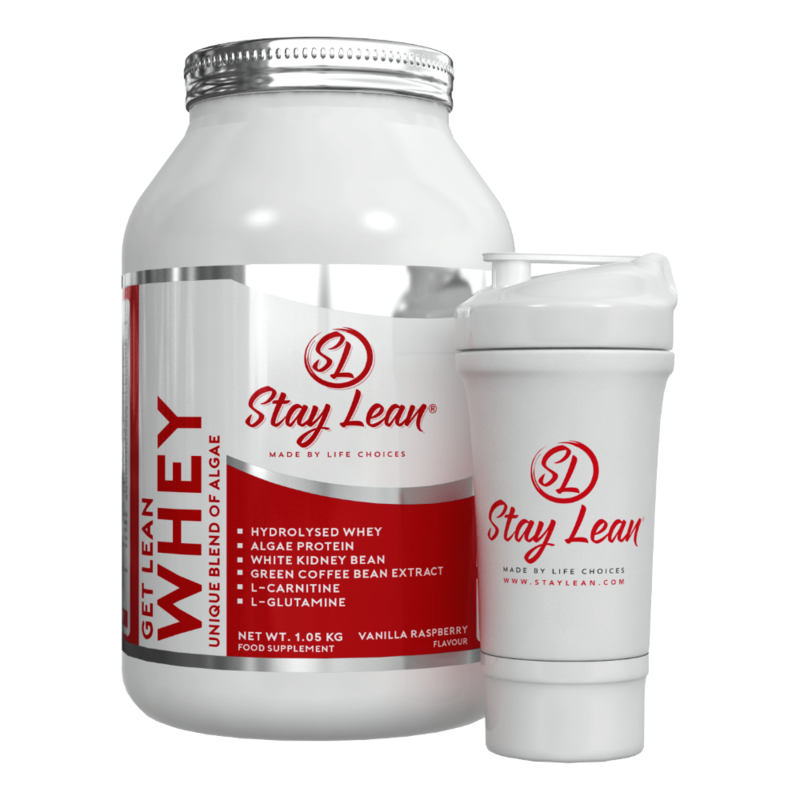 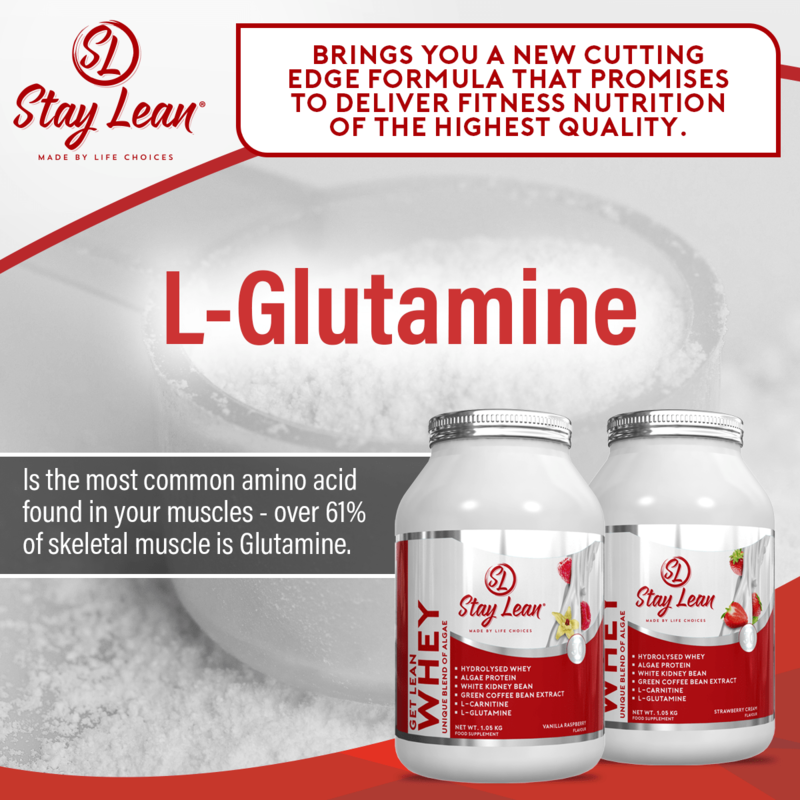 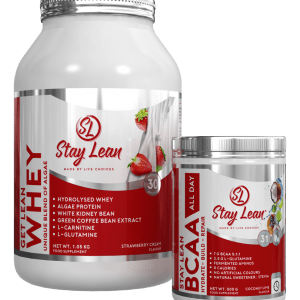 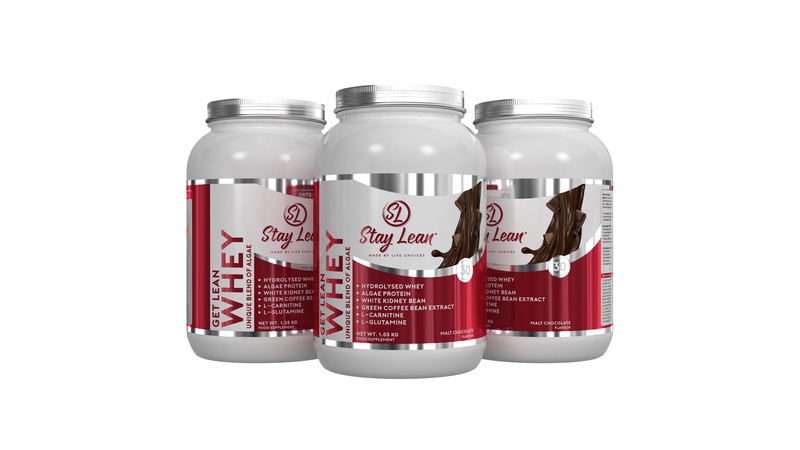 Stay Lean Whey is a food supplement containing a unique blend of algae. 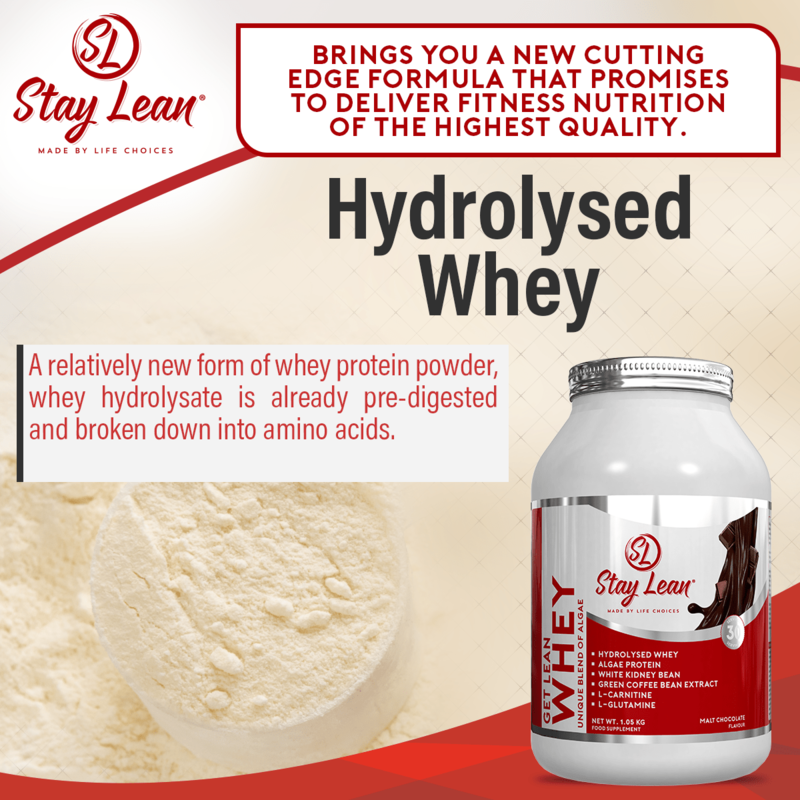 Found in freshwater it contains all amino acids with high protein digestibility. 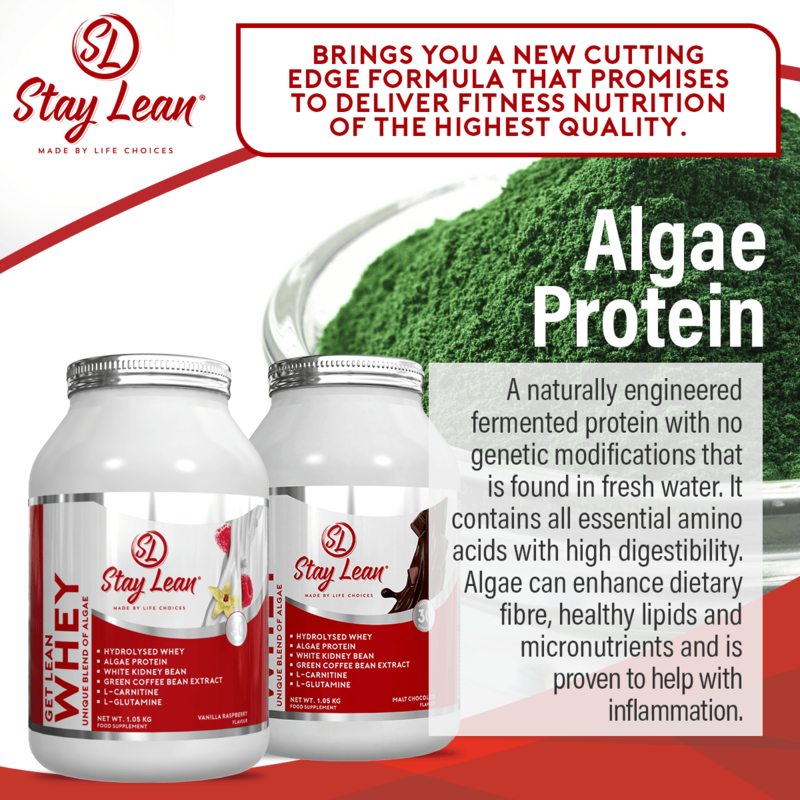 Algae can enhance natural dietary fibre and help with inflammation.